Santa’s Grotto. Photographs with Father Christmas at Hedon Christmas Lights – Friday 30 November 2018. UPDATE: It was a busy but wonderful night at Santa’s Grotto on Friday. Please be advised we are working on processing all the photos and will be responding to email requests from today (Monday 3 December). At Santa’s Grotto (in Hedon Town Hall) you will have received a leaflet with your own unique number on. To claim your DIGITAL IMAGE then send an email to viewfinders-ttl@gmx.co.uk with your child’s name and your unique number. Within days of receipt of your email, we will send you your high resolution digital image by return email. Please note that you receive a digital image only that you can then choose to share with family and friends, print it out yourself, or opt to to get it printed by using one of the many services available. Father Christmas and his grotto is provided by Hedon Town Council with photography by the Hedon Viewfinders – Through the Lens photography group, whose volunteers have given their time to support this good seasonal cause. The proceeds raised from Santa’s Grotto will go towards the 672nd Mayor of Hedon’s charity, which this year will be Actionaid UK. ActionAid is a leading international charity working in over 45 countries. They work with the poorest women and girls in the world, changing their lives for good. They provide immediate, hands-on support to women and children living on the margins of survival. 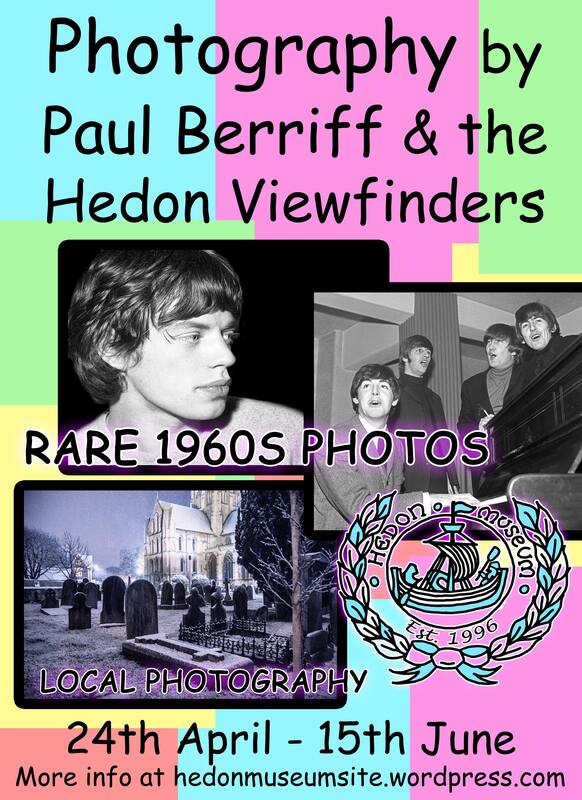 Hedon Viewfinders – Through the Lens is the town’s free, fun and friendly photography group that meets at the Haven Arms twice a month. Our first meeting in the New Year 2019 is on Wed 9 January, 7pm – come and join us! Merry Christmas from Father Christmas and The Mayor!